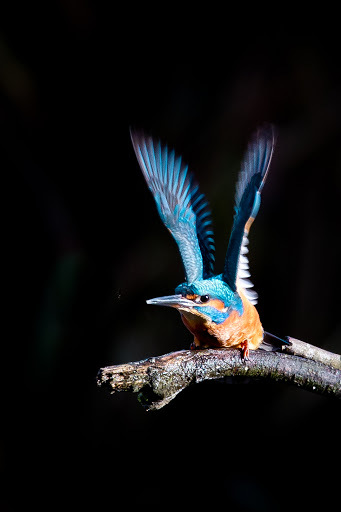 I’d seen the posts of Kingfishers on various web sites and blogs , some nice stuff – i thought i’ll have a go at this . 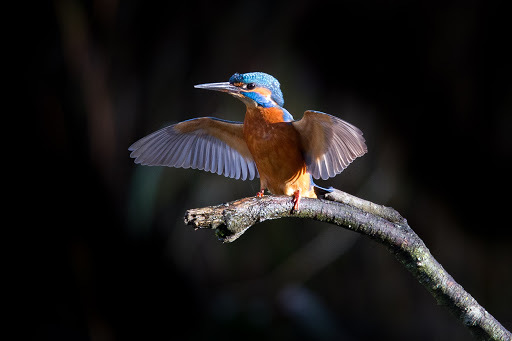 After trying to catch them on the canal near us – with no success, off i trotted to where they were thick on the ground . Now and then anyway. Anyone recognise the stick ! !